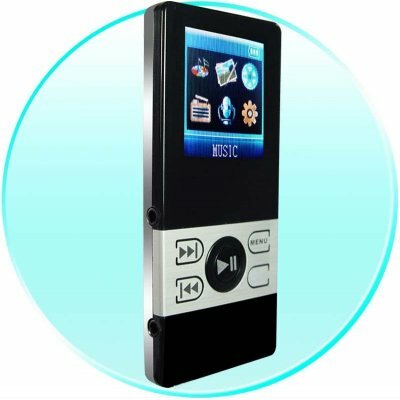 Successfully Added 4GB Pocket MP4 Video Player - 1.5 Inch Screen - Dual Earphone to your Shopping Cart. High Capacity 4GB MP3 and MP4 Player at an exceptionally low Chinavasion wholesale price. This excellent MP4 with 1.5 inch High Clarity CTSN screen will not disappoint. Featuring two earphone jacks letting two people listen at the same time, MTV format video playback, and easy-to-use controls. Simple to connect to your PC - fast data transfer via 2.0. Perfect for both eBay drop-shippers bulk importers..